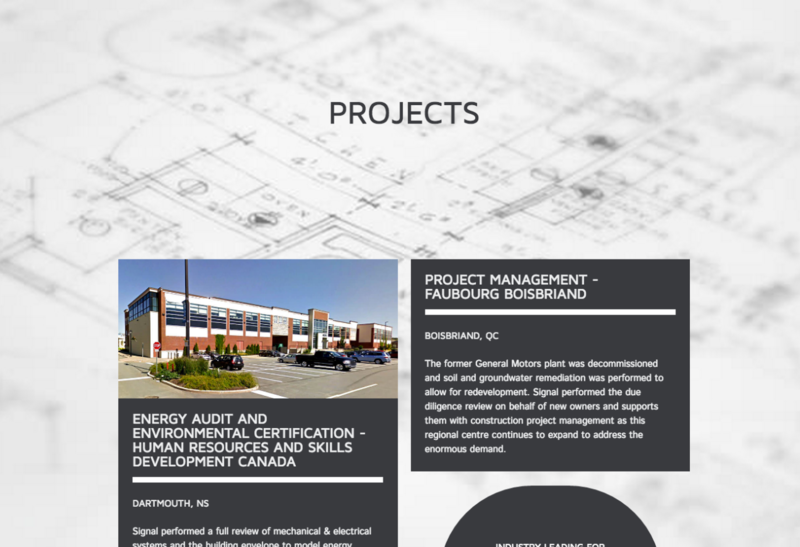 Web design and hand-coding for a high-performance green construction consultancy. 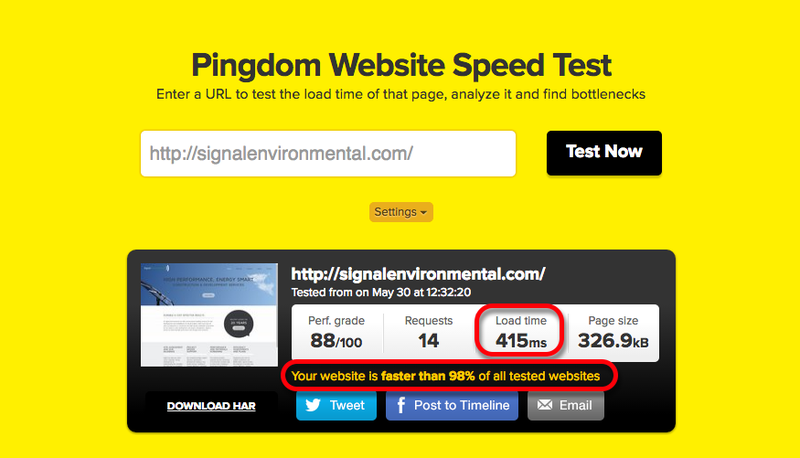 Project concept: match website performance to that of brand. 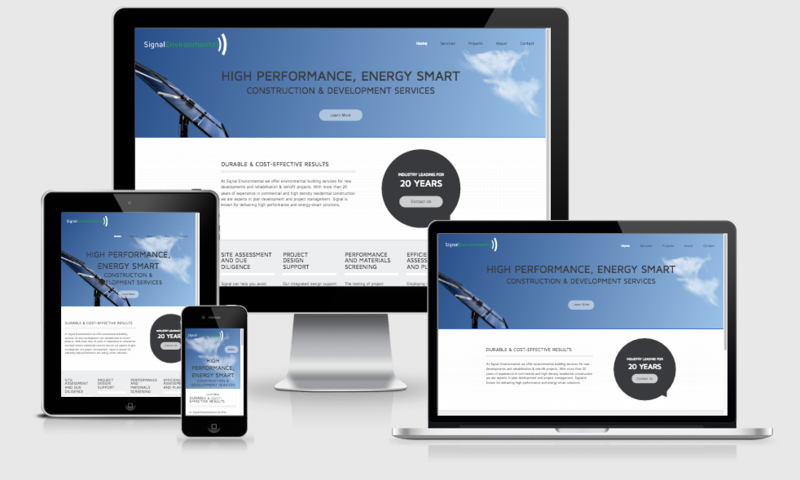 Responsive design was optimised for blazing-fast page loads (sub 1 second), ideal for smooth user experience.